It seems like when you make a gift it means more! Check these out! 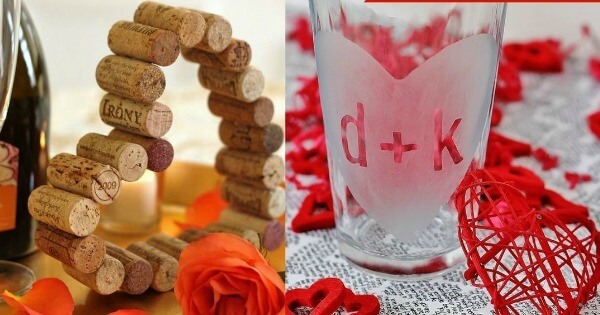 We’ve found the Top 10 Easy DIY Valentine’s Day Gifts from the Heart. FREE Square Credit Card Reader at CVS!